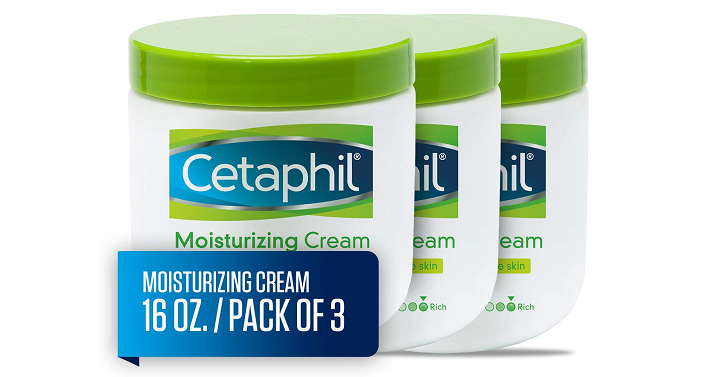 Head over to Amazon where you can score THREE of their Cetaphil Moisturizing Cream 16oz jars for only $25.23 when you clip the 15% off coupon and purchase them through the subscribe and save option! That’s only $ 8.41 each! These are selling for $10.93 each at Walmart (or $31.24 for the 3 pack)!